Dame Helen Lydia Mirren DBE (née Mironoff) is an English actor. 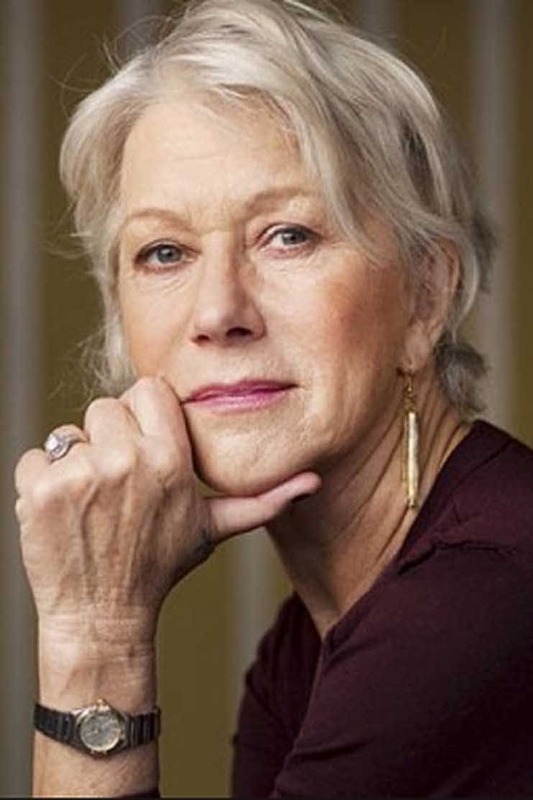 Mirren began her acting career with the Royal Shakespeare Company in 1967, and is one of the few performers who have achieved the Triple Crown of Acting, having won the Academy Award for Best Actress in 2007, after two previous nominations, for her performance as Queen Elizabeth II in The Queen. In 2015 she won the Tony Award for Best Actress in a Play, after two previous nominations, for her performance in The Audience, in which she also portrayed Elizabeth II. The Audience was written by Peter Morgan, who also wrote The Queen. 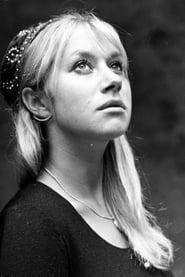 Mirren won her first of several Emmy Awards in 1996 for her performance as police detective Jane Tennison on the acclaimed ITV series Prime Suspect, which ran for a total of seven seasons between 1991 and 2006. Some of her other notable film roles include Marcella in the 1984 film Cal, for which she won the Cannes Film Festival Award for Best Actress, 2010 (1984), The Cook, the Thief, His Wife & Her Lover (1989), The Madness of King George (1994), Teaching Mrs. Tingle (1999), Gosford Park (2001), Calendar Girls (2003), The Last Station (2009), Hitchcock (2012), and The Hundred-Foot Journey (2014). She also starred as Victoria Winslow in the action-comedy films Red and Red 2.